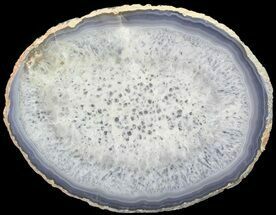 Agate is a translucent variety of microcrystalline quartz. 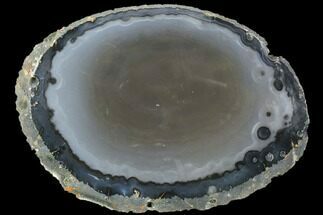 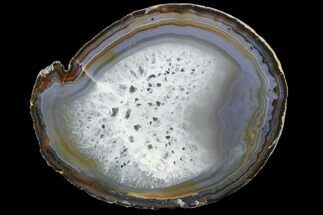 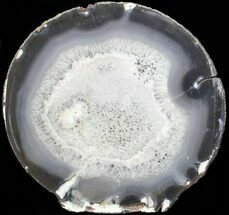 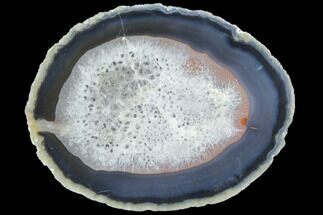 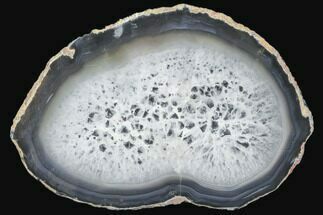 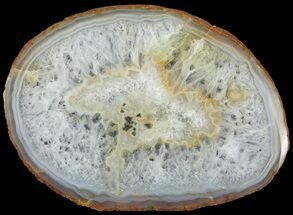 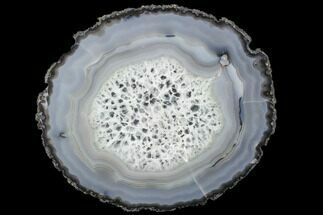 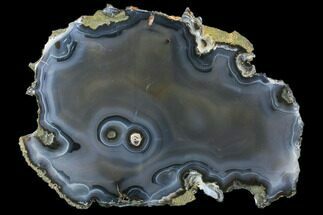 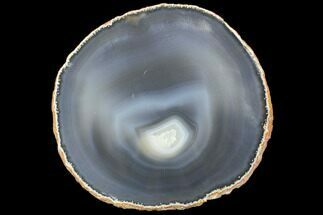 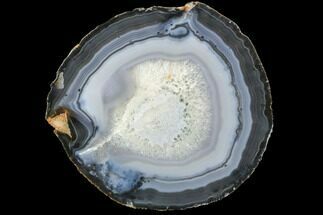 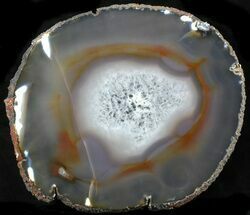 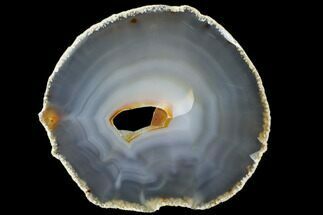 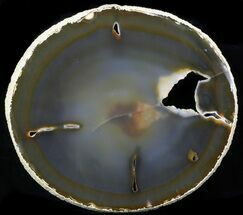 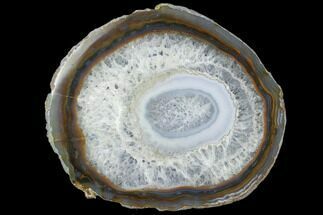 Agate generally forms by the deposition of silica from groundwater in hollow cavities of volcanic rocks. 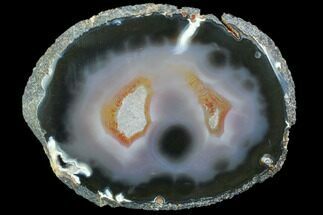 The coloration of agates is due to other minerals present in the silica. 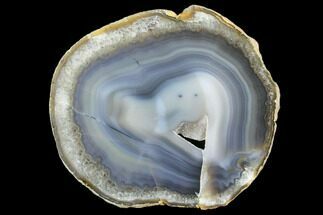 The agates from Brazil are mined from decomposed volcanic ash and basalt from the late Permian age (248-275 million years old) around Rio Grande do Sul. 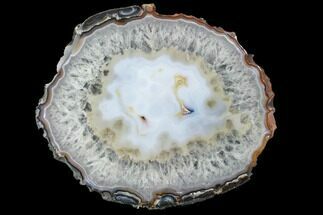 These agates can be very colorful and polish beautifully.